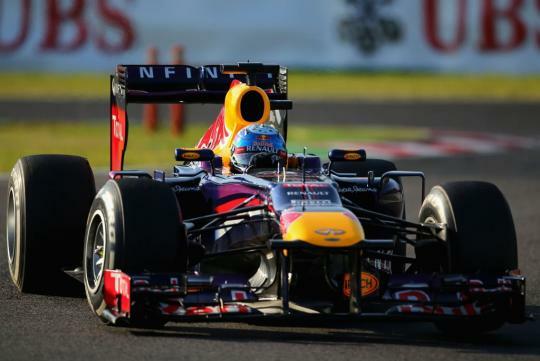 Reigning F1 world champion, Sebastian Vettel, won a gripping Japanese Grand Prix to edge closer to his fourth drivers’ title. It might be the usual repeated tale, but this time, the triple world champion, had to put in a minuscule amount of effort to earn the highest spot on the podium on Sunday. At the dance of the chequered flags, Vettel crossed the line ahead of his team mate, a decent 7.13 seconds at the end of the 53 laps. 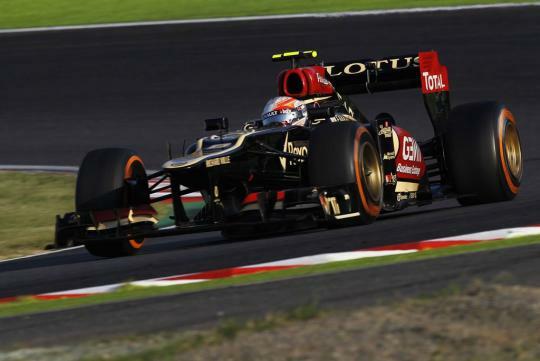 Lotus F1 Team's, Romain Grosjean, filled the last podium slot, securing a podium lock out for Renault in succession. This is the fourth time this season, after Bahrain, Germany and Korea earlier this month, the podium was locked out by Renault power courtesy of Infiniti Red Bull Racing and Lotus Renault. 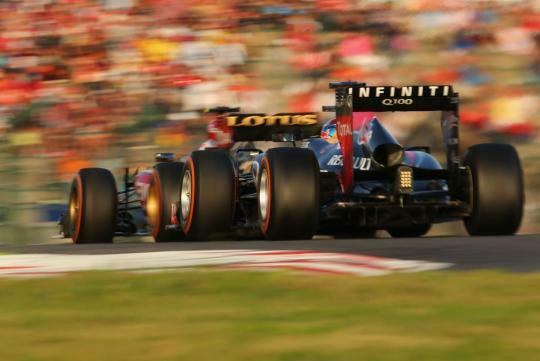 It is the first time in 17 years that Renault has secured two consecutive perfect podiums. With Kimi Raikkonen bringing the second Lotus past the chequered flag in fifth, four of the top five positions were filled by Renault-powered cars – with Alonso’s Ferrari crashing the party. Additionally, Mark Webber’s pole position on Saturday took Renault’s total number of poles in the FIA Formula One World Championship to 209, a new record for the most pole positions held by an engine manufacturer beating Ferrari’s record of 208. "It has been an exceptional two races for Renaultsport F1, with a new record in pole positions set by an engine manufacturer and then another 1-2-3 result today for the second race in succession. We’ll make it our aim in the coming races to maximise the points across all our partners and to finish the season - and the end of the V8 era - on a high. We broke one record this weekend but it would be good to set the bar even higher now!" said Remi Taffin, Renaultsport F1 Head of Track Operations. 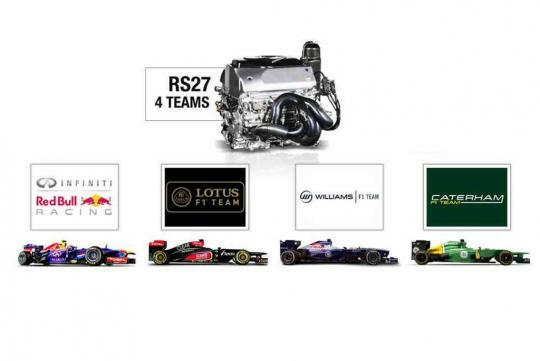 With four races remaining, Red Bull has dominated the 2013 season after earning 445 points - a massive 148 points ahead of Ferrari and 158 points ahead of Mercedes. In the drivers’ title race, Alonso at 207 points is 90 points away from the young German and the Spaniard has to miraculously win every single race from hereafter to win his third title. With the drivers' championship pretty much sealed, the constructor's championship is lives - for second and third placing that is - between Ferrari, Mercedes and Lotus Renault. 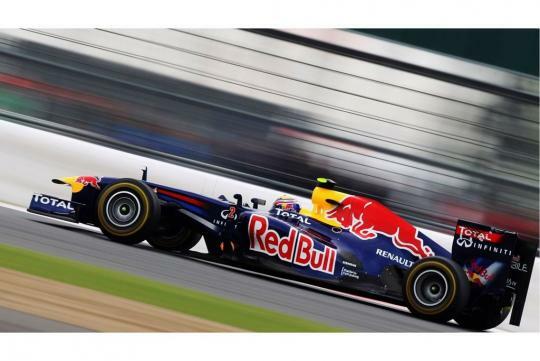 Formula One entertainment returns in India, on the 27th of October, where the battle will - without a doubt - reach its climax.